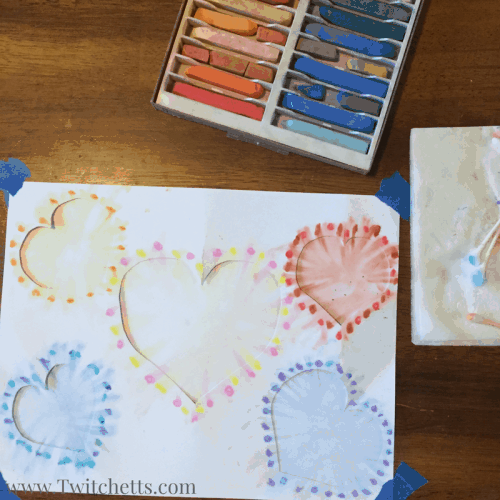 Create beautiful soft pastels heart art that your kids will be proud of. Children of all ages will love this art project from start to finish. The first time I used this art technique was back in elementary school. Our mom was our art teacher, and I remember her showing how to carefully pull the soft pastels around on the paper to create fun pictures. 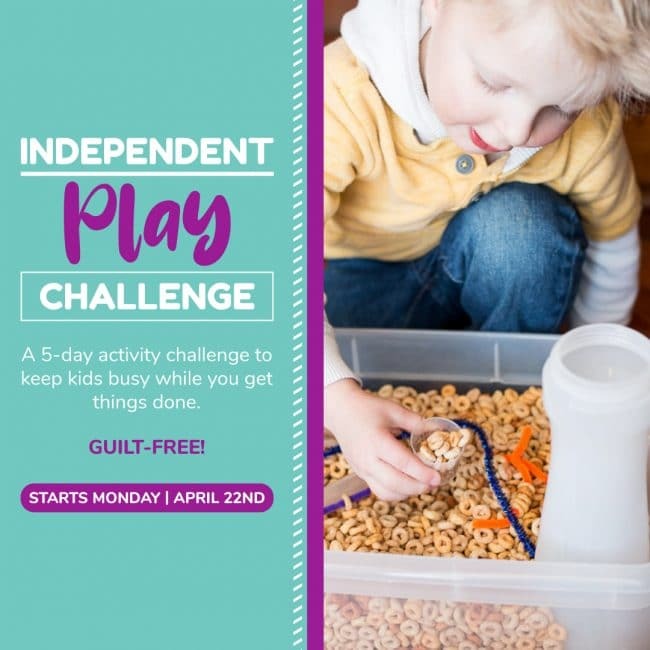 I tweaked the process to make it really easy to do with younger children. 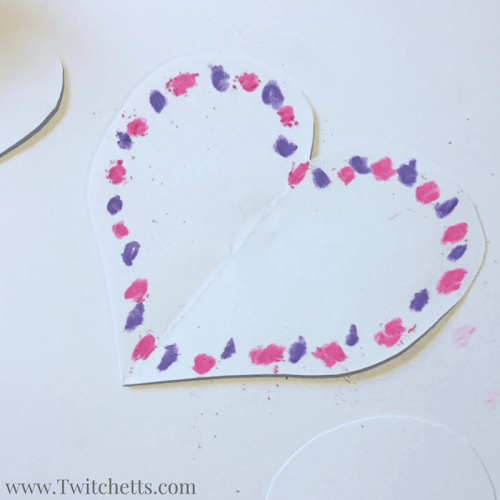 These rainbow hearts are a fun way to practice with a fun art medium while little ones learn about colors and exploring art. 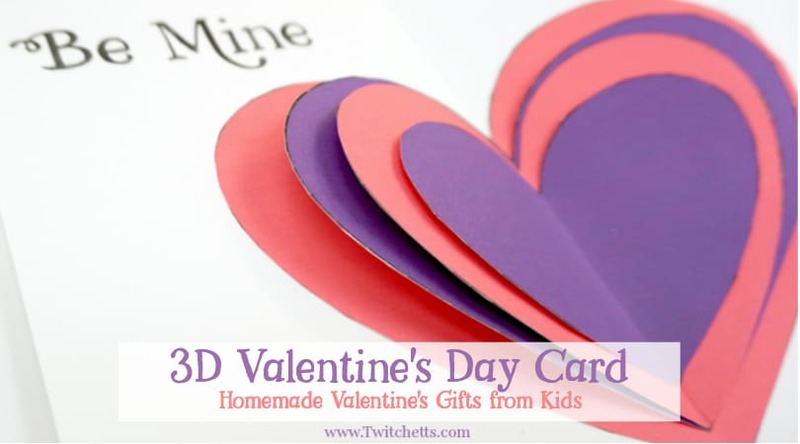 They make amazing cards that you can give on Valentine’s Day or Mother’s Day. 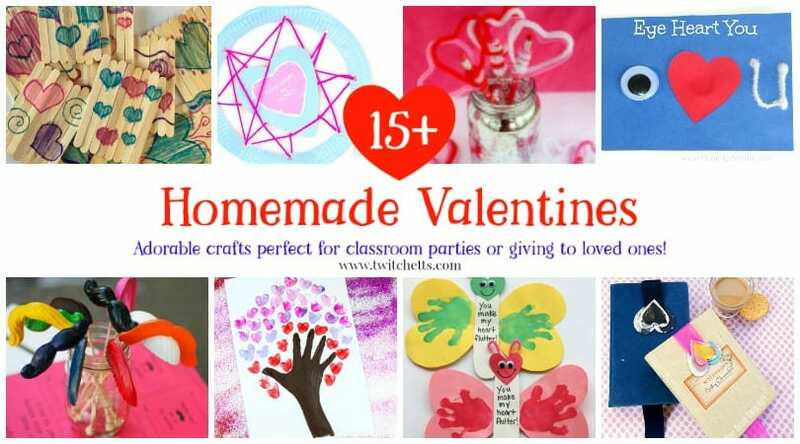 Don’t miss our other Heart Art Projects for kids! 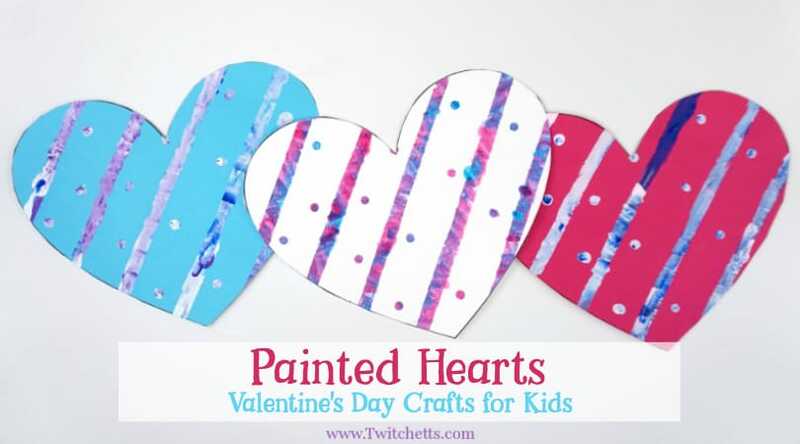 Check out the step by step instructions to make these lovely pastel rainbow hearts, then see it all in action in the video below. You can blend your pastels out or in to make your heart. First, I will show you details on blending in. 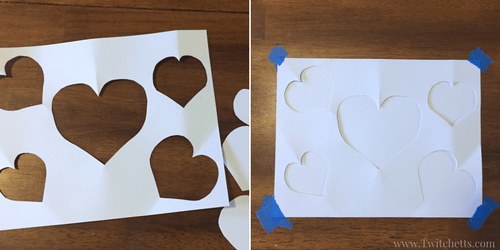 Take one piece of paper and cut out some hearts. Be careful to only cut out the hearts and not cut outside the hearts. Tape the heart cutouts to the second piece of paper. You want to make sure it is taped to the table, along with the paper, so it stays put while the kids are blending their pastels. Pick out your heart colors and make dots along the surface of your template. 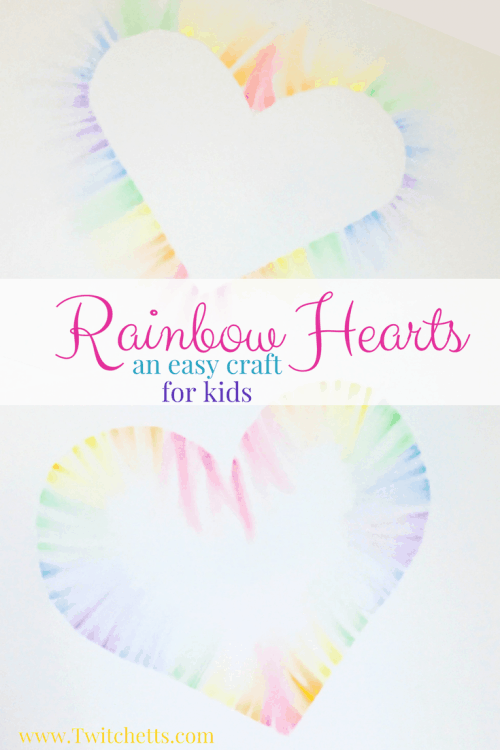 If you’re making rainbow hearts, you’ll want to choose rainbow colors. 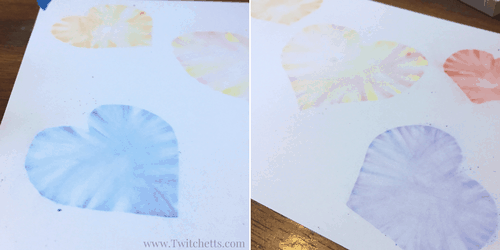 Then show your little one how to use the cotton swab to press onto the dot and pull the color onto the bottom piece of paper. 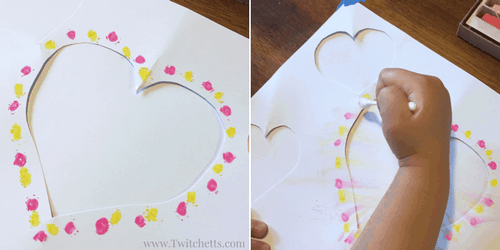 Carefully remove the tape to see your finished hearts! 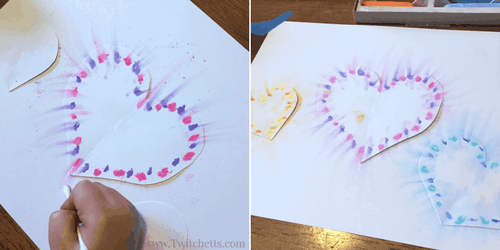 Don’t miss this fun art project that uses soft pastels. The second way to create your hearts is to pull the color out. 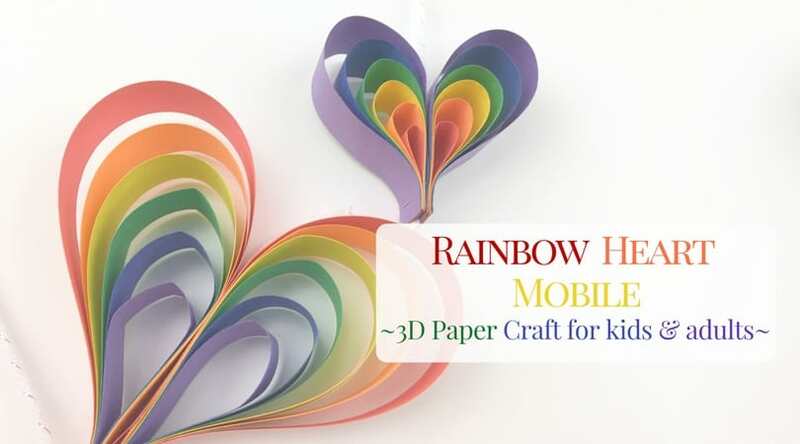 For this, tape your hearts to your paper and put your colored dots on the heart. Using the same pulling technique as before, pull the color onto the paper. When you are done carefully remove the hearts. 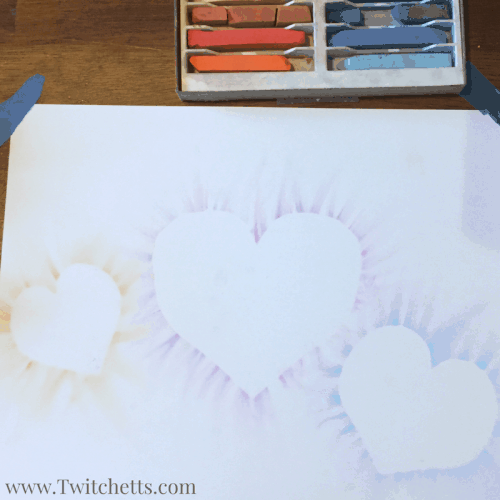 Watch this video below to see how easy this soft pastel art project is to make!